Two new draughtsmen join Arkoni to meet increased demand from the construction sector Brighouse-based fire-rated glazing specialists Arkoni Metalwork has designs on growth after recruiting two new draughtsmen to cope with demand from the construction sector. Michael Bailey, 53 from Bradford, has over 26 years of experience within manufacturing design whilst 38-year-old Glenn Teal has joined the fast growing company with a background of over 20 years in architectural metalwork and glazing design. 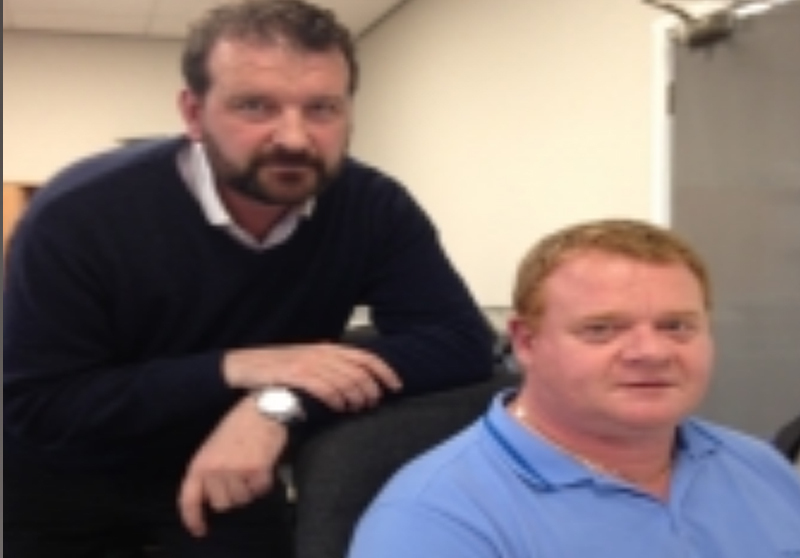 Arkoni MD and founder Mark Prentice commented: "We're delighted to welcome Glenn and Michael into the Arkoni fold. Their combined experience will allow us to deal effectively with demand for design work associated with manufacturing and installation of fire rated glazing and architectural metalwork."